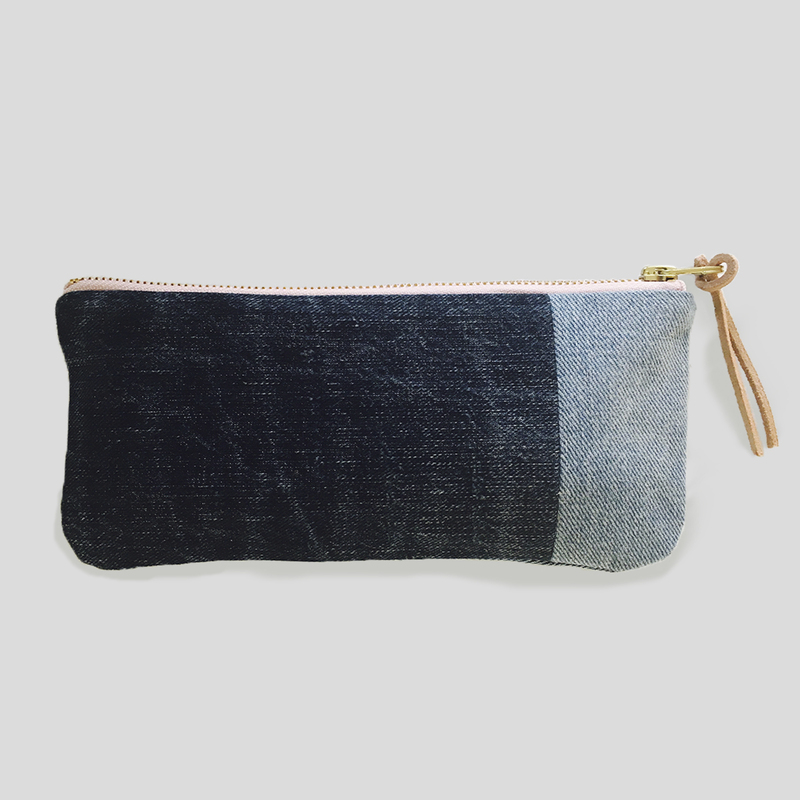 This pencil case is made by pieces of denim and has a cotton lining. 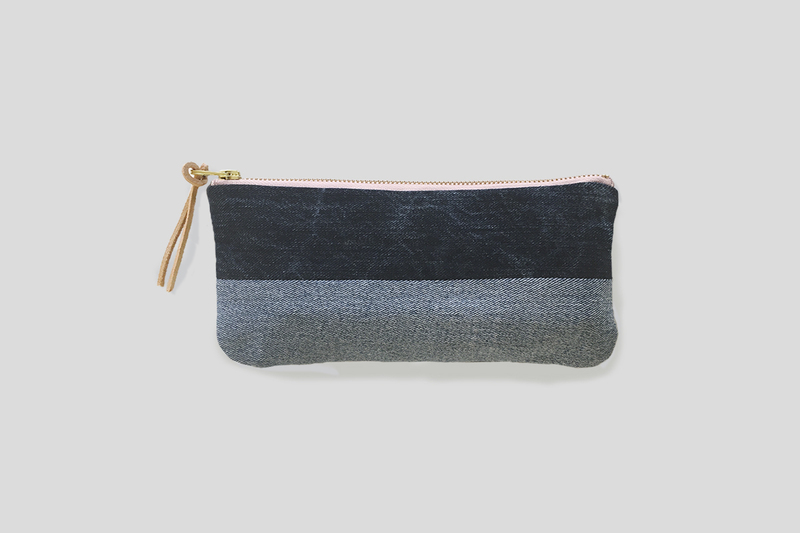 Use it for storage of your favorite pencils or crayons or for your favorite everyday gear. 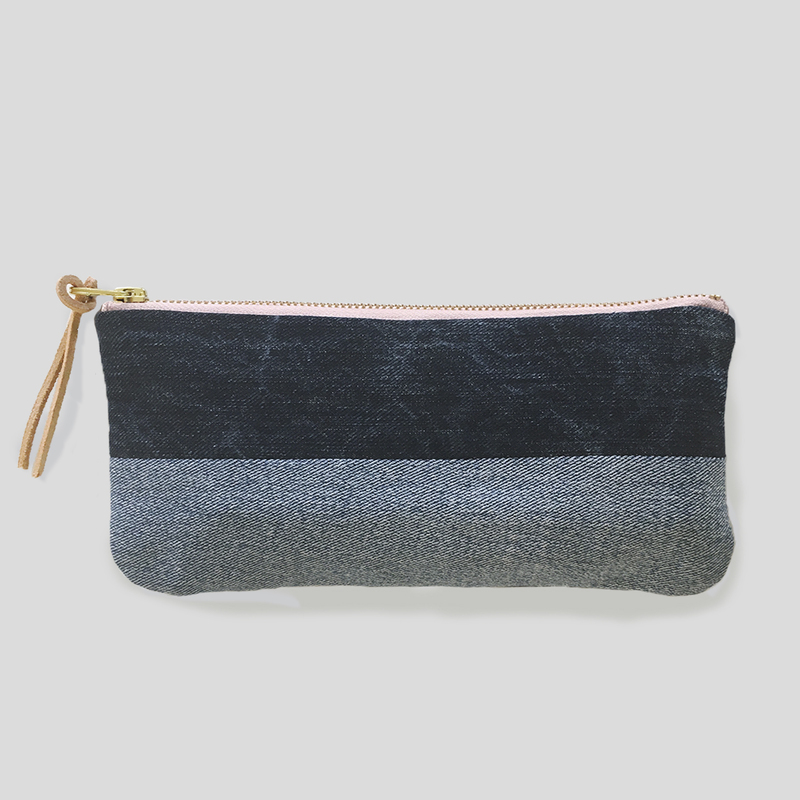 Perfect to take on the go. 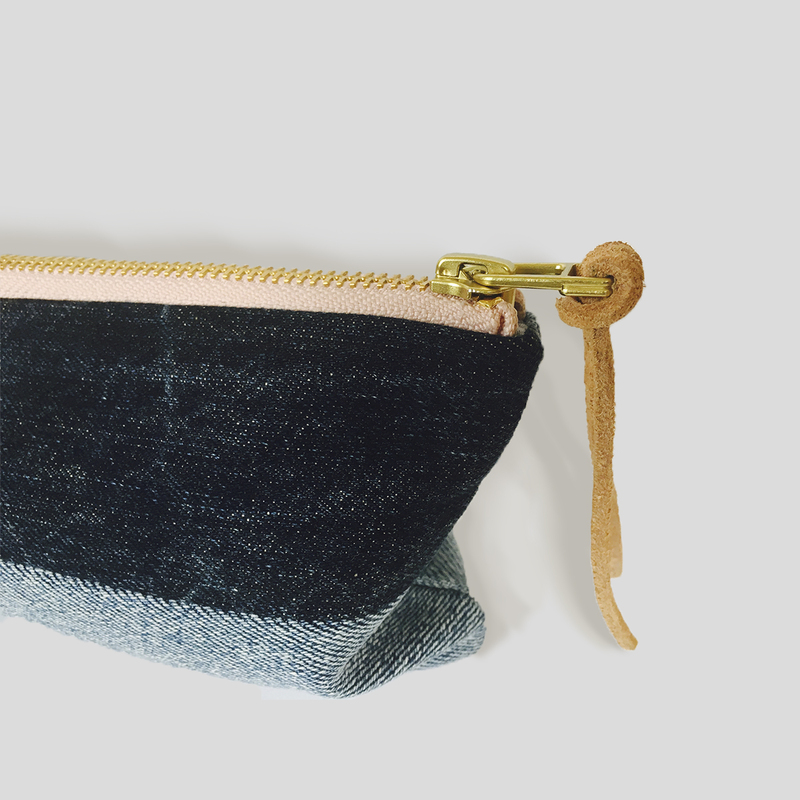 Due to the use of recycled denim fabric every pencil case is unique and tells a different story of jeans worn and loved by many. 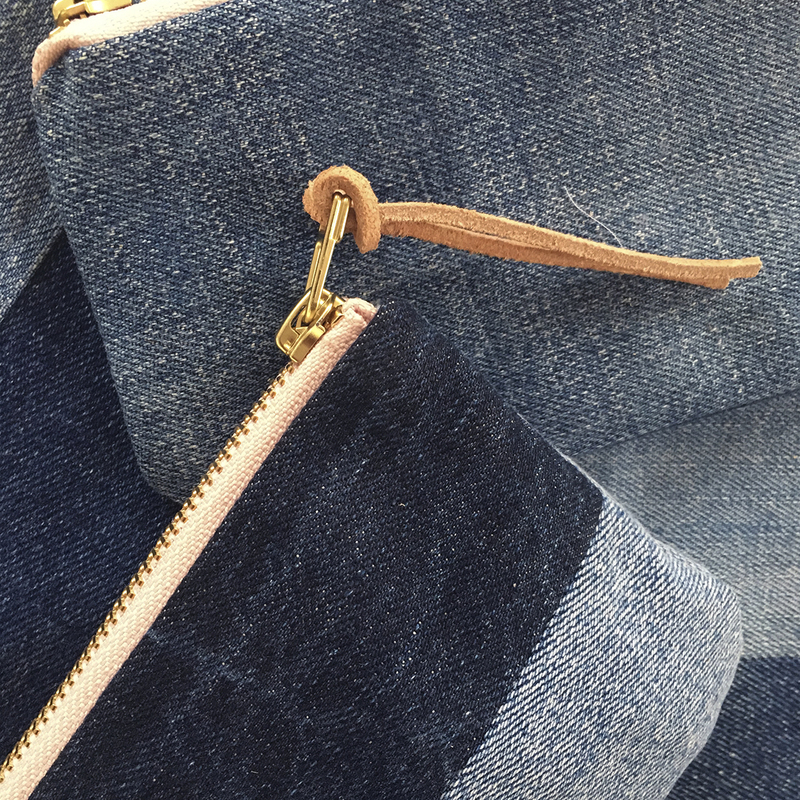 The item is entirely yours and you will never find two of the same.